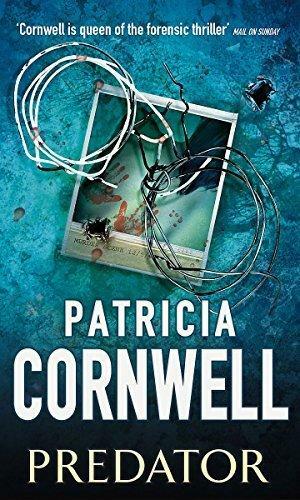 Scarpetta, now freelancing with the National Forensic Academy in Florida, digs into a case more bizarre than any she has ever faced, one that has produced not only unusual physical evidence but tantalizing clues about the inner workings of an extremely cunning and criminal mind. She and her team—Pete Marino, Benton Wesley, and her niece, Lucy—track the odd connections between several horrific crimes and the people who are the likely suspects. As one psychopath, safely behind bars and the subject of a classified scientific study at a Harvard-affiliated psychiatric hospital, teases Scarpetta with tips that could be fact—or fantasy—the number of killers on the loose seems to multiply. Are these events related or merely random? And what can the study of one man’s brain tell them about the methods of a psychopath still lurking in the shadows?